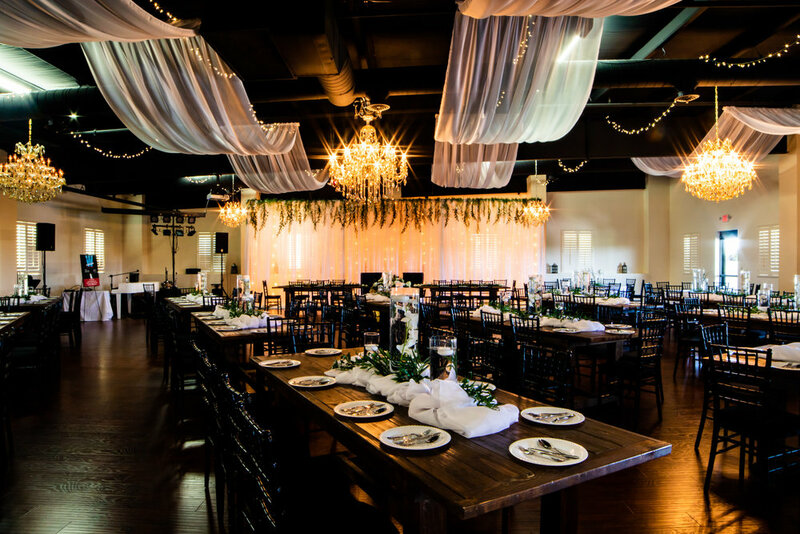 Old Towne Event Center is not just for weddings. We host several other occasions such as baby showers, corporate parties, birthdays, reunions and many more! Our two ballrooms are perfect for any occasion! We want you to feel comfortable knowing your party or wedding is in good hands as our staff works to make sure your event is absolutely perfect. Have an event coming up? Reach out to us and let us know what you have going on! We would love to host it at Old Towne Event Center!